Grab your Discounted Womens Infinity Scarf while the store LAUNCH DISCOUNT is on. Once we reach 300-unit sales, we will be increasing the price back up to $39.98. This is absolutely a great gift! 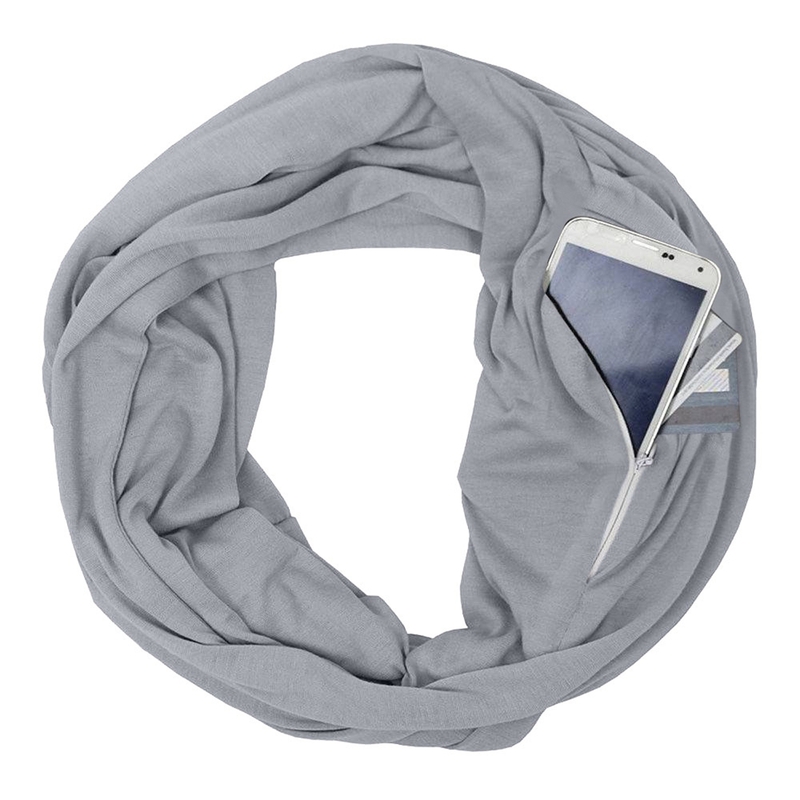 A go-with-everything pick, this infinity scarf is not only lightweight and moisture-wicking, but you can also wear it multiple ways to amp up any outfit. 96% polyester, 4% spandex. Machine wash and dry. Double it up for a voluminous look or drape across shoulders as a shawl. Oversized style for extra coziness. Two-way stretch for easy on/off. Pairs perfectly with your workout clothes.